airship – Brendan Mancilla, Author. 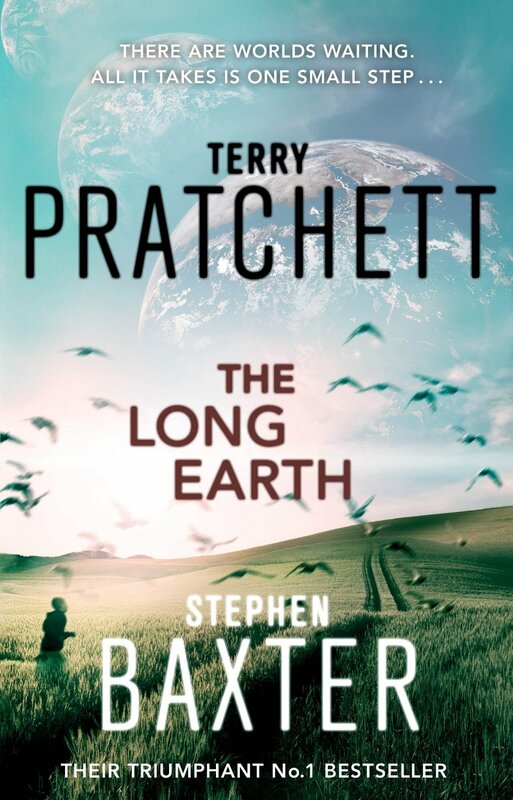 Prior to reading THE LONG EARTH, I had never read a book written (in part or in whole) by Terry Pratchett. His joint effort with Stephen Baxter, the first novel in a three-part series, proved to be my first exodus with these authors. I’m always entertained by non-natives writing foreign characters and in this case knowing that Pratchett and Baxter are British made me particularly interested to see the results of their labor. As a novel that blends comedy, pseudo-science, and pioneer adventurism The Long Earth is, perhaps, the strangest book that I’ve read in a long time. It is a mixture of at least four genres that produces, maybe not too surprisingly, an equally strange novel. Almost two weeks after I finished The Long Earth I’m still grappling with my final impression of the book but, before we get to that, I want to outline the novel itself. In the very near future, the instructions for a device called a stepper are uploaded to the internet. It is easy to assemble and the lone button on a stepper can be switched to east, off, or west. As thousands of children discover on what is later named Step Day, switching the button east or west moves you one parallel world in that direction. Overnight, a new era of exploration is born. Only certain people and certain objects can step and what follows Step Day is a second age of pioneering. Thirteen years later, a man called Joshua is asked by a soda machine to go exploring these alternate Earths in search of answers. And that all happens within the first fifty pages. Going back to my impressions, I’m pretty sure I liked the book. It’s fun and humorous at times, and Joshua Valiente is an extremely well-developed protagonist that I mostly approve of. 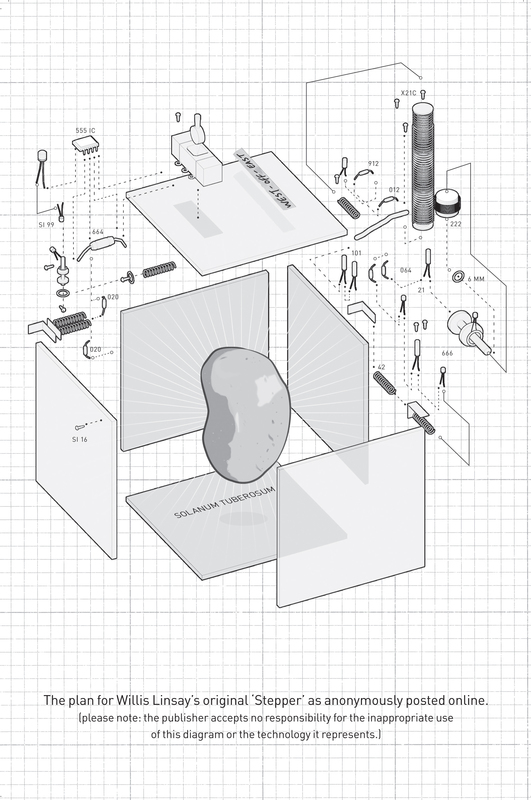 The book’s breakout character, of course, is Lobsang the AI who moves from machine to machine as needed. He’s clever and witty and the inclusion of a non-human character allows the novel to inquire on the human condition but it never quite escapes the gimmicky feeling that stitches the book together. Boy, does it wander. Not that wandering is a bad thing since this is, at its heart, a novel about a journey with no destination. Books, however, have an end and so when The Long Earth begins the rushed approach to its own ending the experience is rushed and disconnected; surreal but relevant in a strange way. The Long Earth owns a cool premise that it loses sight of on its way to the next sequel. Not quite a disappointment, but not quite spectacular either. The best way I can phrase it is that I’m glad I picked up the book and I did enjoy it, but not enough to run out and buy book two. Baxter, who I’m led to believe did a majority of the writing, did it well, though British mannerism and expressions sneak into the dialogue and most of the police jargon is lifted from an episode of Law & Order. Ultimately, what concerns me about The Long Earth is a theme it revisits numerous times: emptiness. The Long Earth, the expression for the infinite number of parallel Earths that are “east” and “west” of our own, is vast but empty. Unfortunately, so is THE LONG EARTH itself.